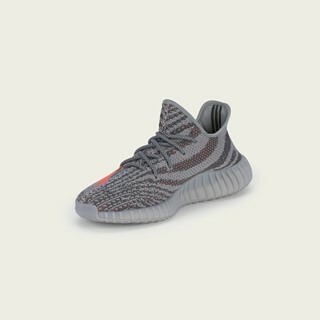 The YEEZY BOOST 350 V2 will hit stores globally on September 24th, 2016 and retails for 220$/€. 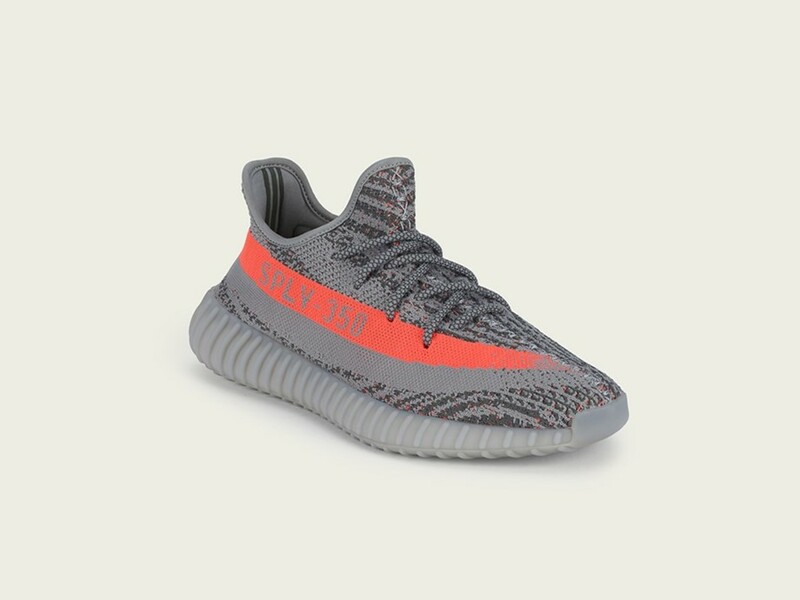 Reservations for the YEEZY BOOST 350 V2 will be offered at select adidas retail locations prior to release day through the adidas Confirmed App. The app has been completely redesigned with the consumer in mind and continues to simplify the reservation process with a first come, first served methodology. 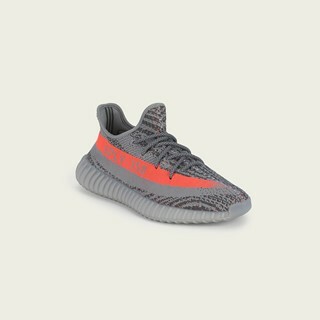 The app is available in the United Kingdom, Germany, Italy and the U.S., and will manage reservations in select adidas stores. The app can be downloaded from the apple App Store or Google Play. 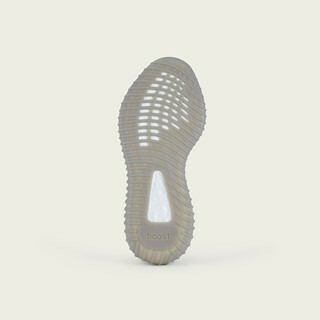 For further information go to adidas.com/confirmed.